Why is cost audit conducted? Cost audit as the name suggests is an audit of cost records. Cost audit as a discipline and a statutory provision came into being in our country in 1965. This was introduced by an amendment to the Companies Act, 1965, which empowered the Central Government to direct any company to maintain proper cost records in the prescribed manner. In exercise of the power conferred upon the government, the Central Government has prescribed separate sets of rules for different industries. In 1968, the Companies Act was again amended empowering the government to order for a cost audit. 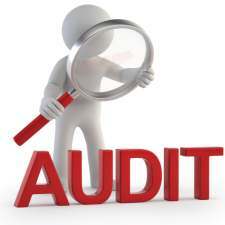 The cost audit is conducted in addition to the financial audit. However, unlike financial audit, cost audit is to be conducted only if the Central Government makes an order for a particular year and for a specified company. The Institute of Cost and Works Accountants of India, defined cost audit as an audit of efficiency, of minute details of expenditures while the work is in progress and not a post mortem examination. It is mainly preventive, a guide for management’s policy and decision in addition to being a barometer of performance. Utilization of power, fuel, water, steam and electricity and that of material, labour and other costs like overheads allocated to the service department. Maintenance of employment and attendance records, overtime and idle time records, allocation of wages and salaries among various departments and those connected with the capital work. The overheads like production, administration, selling and distribution should be allocated on a reasonable basis. The cost auditor ensures a fair and equitable distribution of overheads between various departments, reconciliation of the cost records with that of financial records, overhead recovery rates, and basis for allocation of cost between fixed and variable. Maintenance of fixed assets registers with quantitative details, situation, method of calculating depreciation, allocation of depreciation in respect of the common assets. 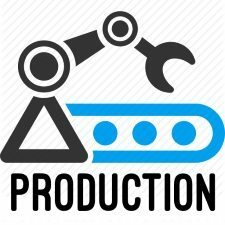 Daily production reports, summaries from daily to monthly, monthly to yearly and comparison with past records and budgeted targets including abnormal losses, work in-progress, etc. Maintenance of records viz., job cards, work order, cost ledger, etc. and their valuation method. Inventory records for stock – both finished and unfinished products, spares and stores, tools, machinery spares, etc, their values, issue procedure and balances. Plant utilization and capacity utilization are not considered in detail in financial audit. 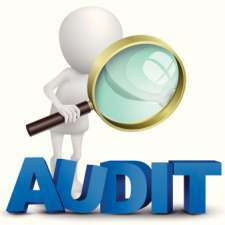 Under this category the cost auditor’s examination covers the following aspects – total available hours, standards hours, planned hours, and actual hours worked. Practical capacity, standard capacity, expected capacity, and actual capacity utilized. Besides, the cost auditor’s examination covers various other aspects viz., royalty payments, company policies with regard to inventory management, productivity, internal control, internal audit, cost reduction, export performance, bottlenecks in the production process, inter-company transactions, etc. 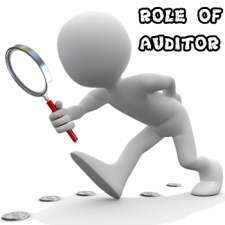 Hence, from the practical utility point of view, the scope of cost audit is much wider than the financial audit. 1. Detection of errors and frauds. 2. Verification of the adequacy of the books of accounts and the accounting system. 3. Correct valuation of work-in-progress. 4. 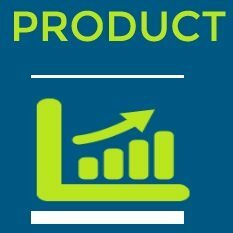 Verification of the total cost of each product, process, operation, and job. 5. Verification of inter-company transactions and the reasonableness of the price charged for inter-company transfers. 6. Verification of statistical statements and other records to be submitted to the Directorate General of Technical Development, and Central Excise so as to see that these are reconciled. 7. Providing assistance to the management by bringing out the deficiencies to its notice and thereby avoid inefficient use of resources like capital, labour, raw material, etc. 8. Advising the management for the adoption of alternative courses of action by preparing the cost plans. 1. 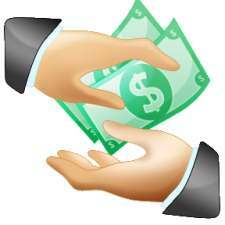 Protection of the interest of the investors and other shareholders. 2. Efficient utilization of resources. 3. 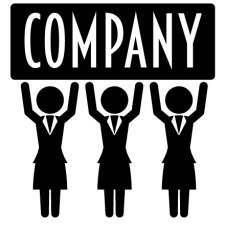 Ensuring quality of the functioning of the corporate management. 4. Overall improvement in the socioeconomic structure.